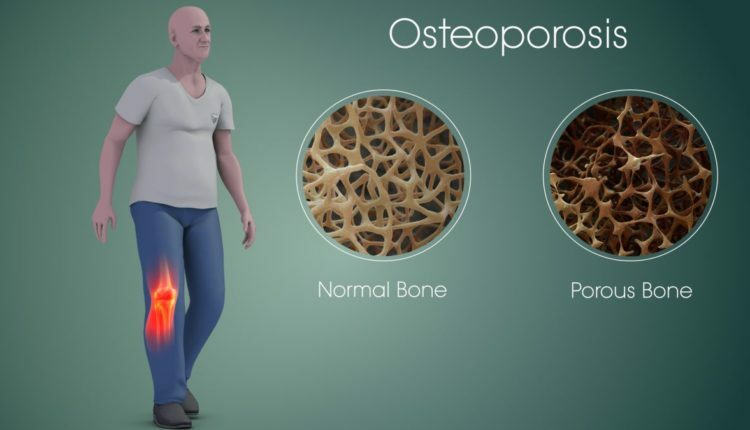 Osteoporosis “Is a bone disease” osteoporosis happens when bone density decreases and the body stops producing as much bone as it did before, osteoporosis increases in the size of these space, causing the bone to lose strength and density. Bone is living a living tissue that is constantly being broken down and replaced. Osteoporosis occurs when the creation of new bone doesn’t keep up with the removal of old bone. Bone density: peaks when a person is in their 20s, after the age of around 35 years, bone starts to become weaker. As we age, bone breaks down faster than it builds and, if this happens excessively, osteoporosis may results. It can affect both males and females but, commonly in woman than a man, it is most likely to occur in women after menopause, because of the sudden decrease in estrogen, the hormone that normally protects against osteoporosis. A healthy bone has a small space, like a honeycomb. Note: the outside of the bone grows weaker and thinner, while the bones become weaker, there is a higher risk of fractures or bone breaks during a fall whiles doing routine activities such as standing or walking, even mild stress such as bending over, coughing, sneezing can cause a fracture. Osteoporosis-related fractures most commonly affected bone are the hips, ribs, and the bone in the wrists, and, spine. Breaks in the in the spine can lead to changes in posture, a stoop, and curvature of the spine. The early stages of osteoporosis don’t cause any symptoms or warning signs. In most cases, people with osteoporosis don’t know they have the condition until they have a fracture. Low back pain(a backache) caused by a fractured or collapsed vertebra. A gradual loss of height over time and an accompanying stooped posture. Receding gums: known as a gingival recession is the exposure of the roots in the teeth caused by loss of ‘gum’ tissue and retraction of the gingival margins from the crown of the teeth. Weakened grip strength: this tends to be due to a weakness in the hands or forearms. The hand tends to be a weakside link for both men and women and this forearms gain much muscle mass the way the rest of the body does. Weak and brittle nails: (onychoschizia) it includes splitting, brittle, soft or thin nails, this is more common in women, due to insufficient iron deficiency In the body. One thing is that if the fingernails split and the toenails are very strong, then an external factor problem. Brittle nails are divided into two: dry and brittle(too little moisture) and soft and brittle (often too much moisture). Age is one of the biggest cause. Throughout your whole life, your body breaks down old bone and grows new bone. However, when you’re in your 30s, your body starts breaking down bone faster than it’s able to replace it. This leads to the bone that’s less dense and more fragile, and thus more prone to breakage. Menopause it’s another primary cause of osteoporosis,, which occurs in women around d ages of 45 to 55 years old, due to the change in hormone levels associated with it, menopause can cause a woman’s body to lose bone even more quickly, men continue to lose bone but at a slower rate than women do. However, by the time they reach the ages of 65 to 70 years, women and men are usually losing bone at the same rate. Medical conditions/medications: it includes certain medical conditions such as hyperthyroidism(it occurs when your thyroid gland produces too much of hormone thyroxin). It can accelerate your body’s metabolism, causing unintentional weight loss and a rapid or irregular heartbeat. Examples of such medications include long-term oral or injected corticosteroids such as prednisone or cortisone. Prednisone: it helps reduce inflammation (swelling and irritation) in the body. Cortisone: used to treat a variety of conditions. These can include arthritis, allergies and ulcerative also, anemia, lupus and, skin conditions. The biggest risk factors include. Although, you can control some of these risk factors for osteoporosis, such as poor nutrition and inactivity by improving your diet and starting an exercise program can benefit your bone health. If your test shows that you have osteoporosis, your dietician will work with you to create a plan. Your doctor will prescribe some medications as well as lifestyle changes. These lifestyle changes can include can include increasing your intake of calcium, vitamin D. although, there’s no cure for osteoporosis, proper treatment can help protect and strengthen your bones in your body and, some treatments can spur the growth of new bone. Bisphosphonates; these are antiresorptive drugs that slow bone loss and reduce fracture risk. Testosterone; in men, therapy any help increase bone density. Denosumab (xgeva or prolia); this drug is taken by injection and may prove even more promising than bisphosphonates at reducing bone loss/formation. Teriparatide(Forteo): known as parathyroid hormone, it stimulates bone growth and also taken by injection. Calcitonin (calcium, Miacalcin); this helps prevent spinal fracture in post menopause at women, and, it can help manage pain if a fracture occurs. 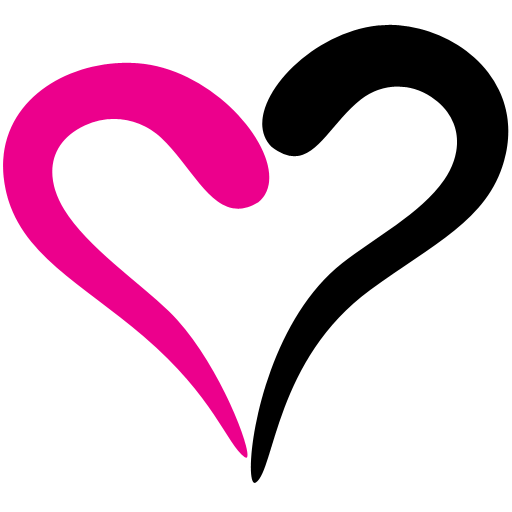 Estrogen agonist or antagonist; also known as selective estrogen receptor modulators(SERMS), for example, raloxifene (EVISTA): this can reduce the risk of spine fractures in women after menopause. RANK ligand (RANKL) inhibitors, such as denosumab (xgeva); this is immune therapy and a new type of osteoporosis treatment. Biotin is one the important first drug that can be prescribed to be taken which more helpful and reliable. Bone density test for diagnosis. To check for osteoporosis, your doctor needs to review your medical history and do a physical examination, they may also run tests for your blood and urine to check for conditions that may cause bone loss. If your doctor thinks you may have osteoporosis or at risk of developing it, then bone density test could be suggested. The test called bone densitometry or dual – energy X-ray absorptiometry (DEXA). It uses to measure the density of the bones in your wrists, hips and, spine. These are three areas most are at risk of osteoporosis. Because osteoporosis medications can have some side effects, you may prefer to try natural treatments instead of medication. Supplements, such as red clover, soy and, black cohosh are used to help promote bone health and ease the symptoms of osteoporosis. In addition to your treatment plan, an appropriate diet can help strengthen your bones. To keep your bones healthy, you need to include certain nutrients in your daily diet, one of the most important nutrients are Calcium and vitamin D.
Your body needs calcium to maintain strong bones, and it needs vitamin D to absorb calcium. Protein: you need protein to maintain healthy tissues, including muscle tissue. Low protein intake is associated with increased risk for hip fracture. Magnesium: this mineral plays a role in building strong bones. However, your body’s ability to absorb magnesium diminishes with age. Eating a verity of healthy foods can help you get enough magnesium on a daily basis. Zinc: your body uses zinc to help the bones stay strong. Low intakes of zinc are also associated with poor bone health. Include more of iron, vitamin A, vitamin D supplement. Eating right is not the only thing you can do support the health of your bones. Exercise is very important as well, especially weight-bearing exercise (WBE). Weight-bearing exercise is performed with either your feet or your arms fixed to the ground or another surface. These exercise help because they cause your muscles to push and pull against your bones and, this action tells your body to form new bone tissue, which strengthens your bones. In addition to its many positive effects on weight and heart health, exercise can also improve your balance and coordination, which can help you avoid falls. There are many risk factors for osteoporosis that you cannot control, these include being female, getting older and, having a family history of osteoporosis.